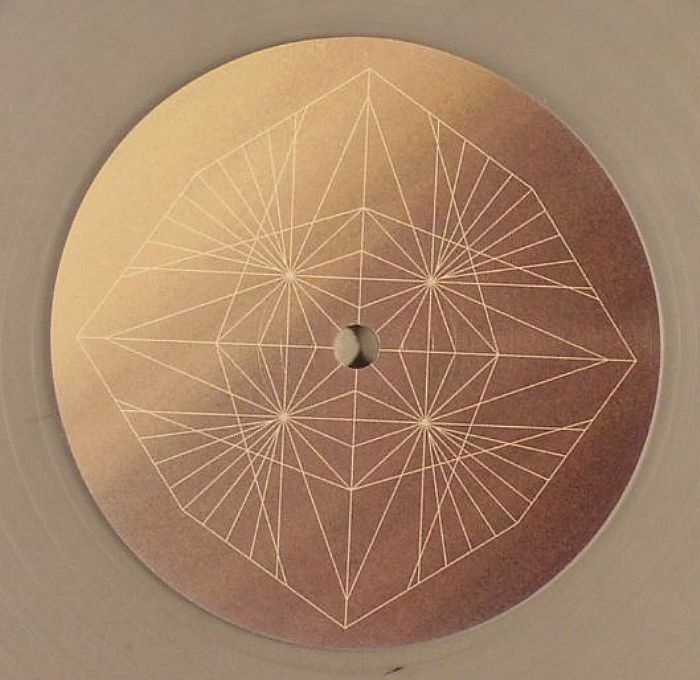 Format: clear heavyweight vinyl 12"
In the period since Lord of The isles first release on his Little Strong label back in 2011, the Scottish producer has graced all manner of impressive labels with his sumptuous, cross discipline styles, racking up credits for Tusk Wax, Firecracker, Ene, Shevchenko and Cocktail D'Amour. 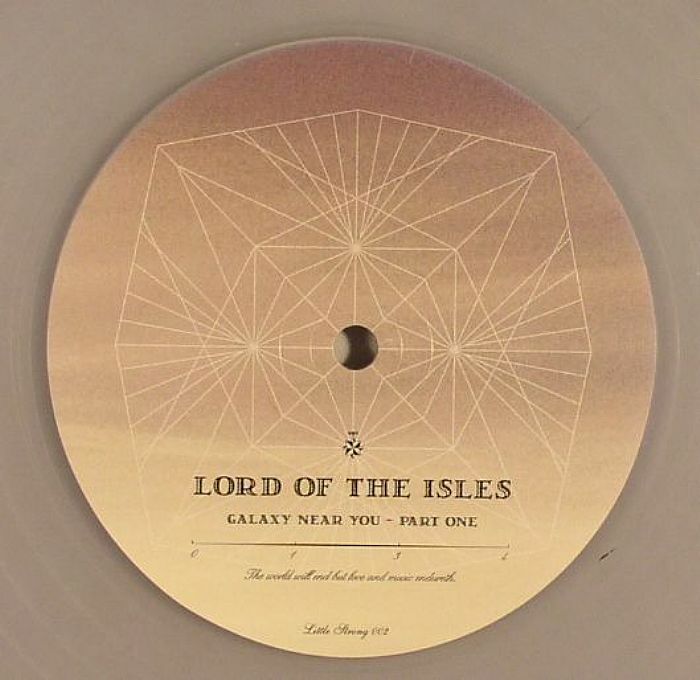 A second Little Strong release from the Lord is well overdue then and for fans of his productions Galaxy Near You is some of the best LOTI work to date. The brief opening gambit "Fey Folk" seems to be a soft rock number played in reverse with pensive results; it swiftly steps aside so that the Lord can lay down a wonderfully thick analogue mid tempo house groover in the shape of "Ossian's Hall" with the muggy bass and intricate percussion offset by the soaring leads that build to a captivating mid point crescendo. B side opener "Xatsiv" is a brief star gazing delight that adds an element of serenity which is expanded on with the swirling jazz techno epic "Nustron" - real cosmic Carl Craig vibes on this one!